It’s important to keep your security systems maintained. At AIC Systems we can offer a 12-month maintenance service on both existing and new intruder alarms. Regardless of age or model of system AIC systems can put together the correct servicing/maintenance package. 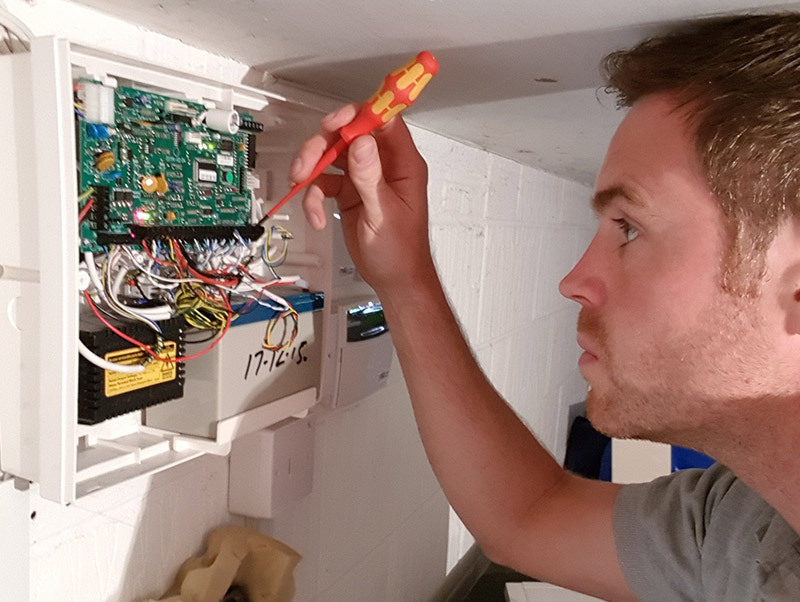 We carry out a 37-point check on each intruder alarm to ensure your system is fully functional and will perform as expected. We cover Berkshire and surrounding counties.